The largest selling item was Xiaomi 6A smartphone that was on offer for Rs 5,999, followed by Amazon's Fire TV Stick. In the festive season, consumers await the sales rolled out by big e-commerce sites such as Amazon and Flipkart. This year, too, is no different. 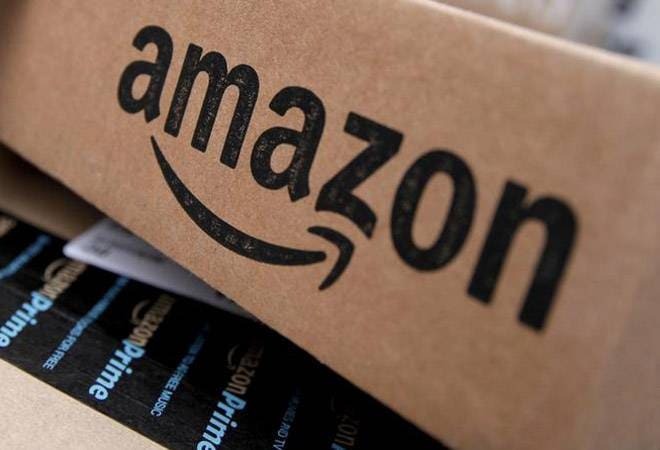 In fact, this year, sales have gone up by three times on Day 1 of Amazon's Great Indian Festival Sale as compared to the same period last year. Amazon also added that its Prime members bought three times the amount of products they bought in the initial 12-hour period. Amit Agarwal, country head at Amazon India said that the first day of their open sale had been their biggest shopping day ever. He said that their large appliances saw a growth of 30 times over a normal business day, while Amazon fashion emerged as their largest category in sales, as mentioned in a report in Business Standard. Agarwal further added that customers availed credit of around $ 40.40 million during the first 24 hours of sale to buy large items such as televisions, refrigerators, dishwashers as well as smartphones. Most of this was availed by credit and debit cards. Amazon's cardless credit also pulled in a lot of customers. However, what pulled in the most buyers is the smartphones segment. According to the company, smartphones continued to dominate the sale, both in terms of value and numbers. The largest selling item was Xiaomi 6A smartphone that was on offer for Rs 5,999, followed by Amazon's Fire TV Stick. Chinese company Xiaomi sold one million devices in the first 24 hours, while OnePlus saw more than 4,00,000 orders. When it came to new customers, Amazon saw three times the number of what it saw in last year's sale. Most of these customers looked for good offers on smartphones and electronics. Agarwal added that on a normal day they get customers from both urban and semi-urban areas but almost 80% of these customers come from lower tier cities, as mentioned in the daily. He said that he expects a similar pattern to emerge during the sales too. Amazon's rival Flipkart also rolled out its Big Billion Days Sale on October 10. The company has not released its figures as of now. During the festive time, Flipkart and Amazon are at loggerheads with their offers and witness massive sales. Independent analyst RedSeer expects this year's gross merchandise value during the festive month to be between $2.6 billion to $3 billion.